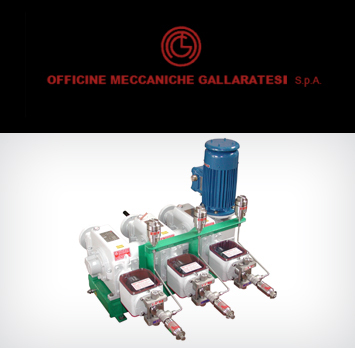 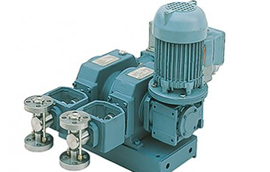 Officine Meccaniche Gallaretesi (OMG Pumps) is a leading manufacturer of package metering systems, based near Milan, Italy. 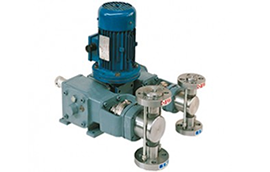 They can design and manufacture according to your specifications, to the main governing standards for the oil and gas, chemical and petrochemical industries. 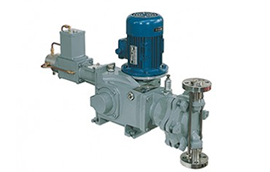 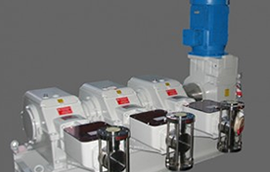 We choose OMG Pumps for their high level of quality control and manufacturing flexibility in producing customized solutions for specific dosing requirements.